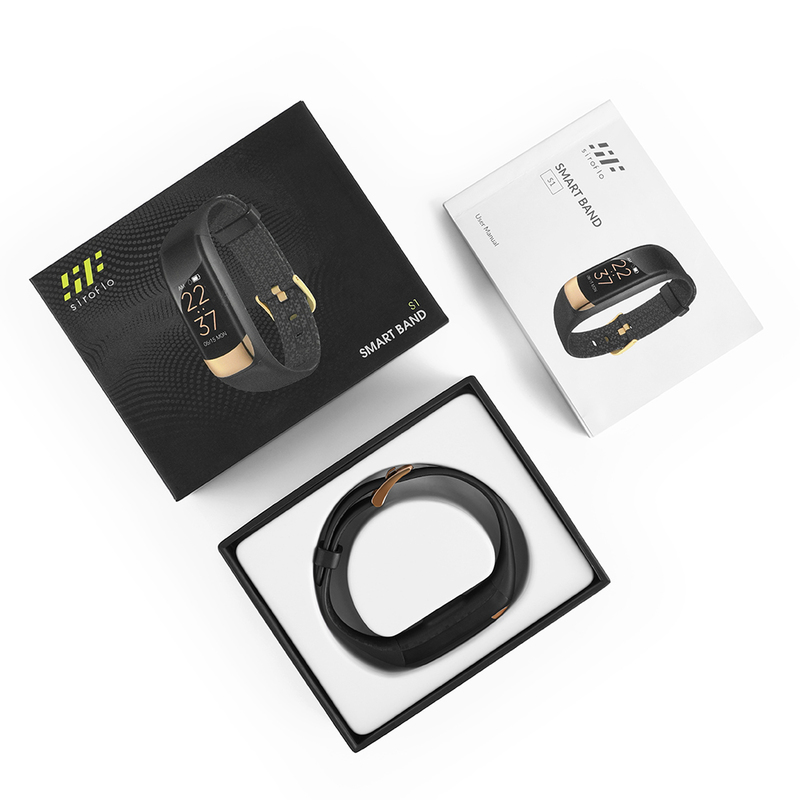 It’s a smart wristband that looks just like a sports watch but is far powerful, whether you’re an experienced athlete or an absolute fitness beginner, you’ll find what you need with it. 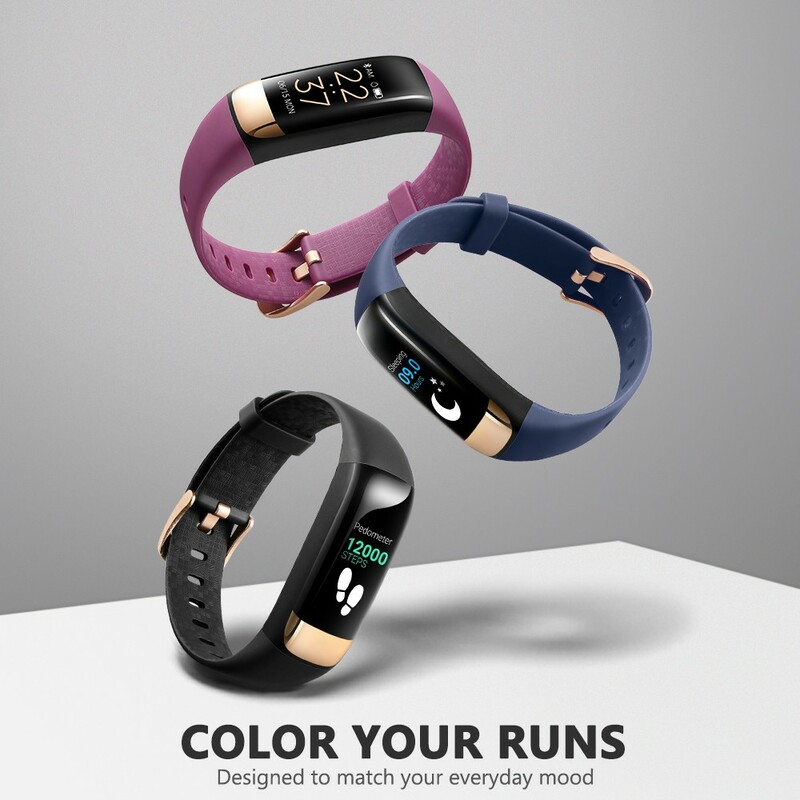 And thanks to its super-long standby time ( 90mAh ), our siroflo smart wristband can offer you up to 15-days standby: 30 percent longer than other common wristbands in the market – they eat batteries like a kid eats candies, sirofilo S1 doesn’t. Forget mediocre and monotonous black and white screen, S1 adopts 0.96-inch IPS color screen technology, with three kinds of time display screen ( horizontal digital style, vertical digital style and dial style ), which can still be clearly seen under strong light. 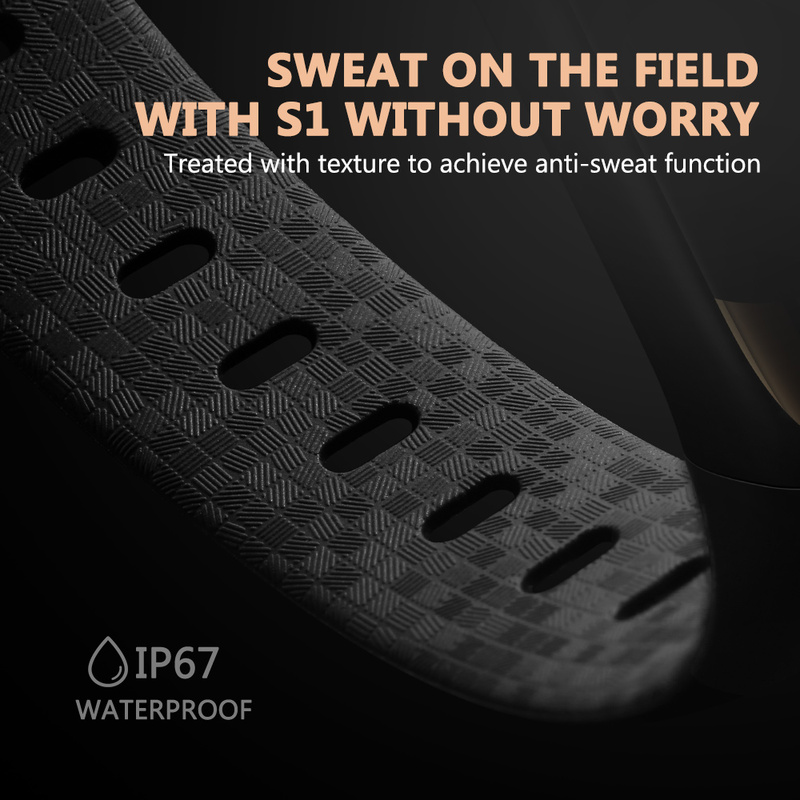 The inner surface of the watch band has been treated with texture, which can effectively prevent the discomfort caused by sports sweating. Up to 20 sets of alarm clock to remind you of every important moment: sleep, meeting, travel, exercise, study, fishing, birthday, payment, shopping, anniversary, etc. 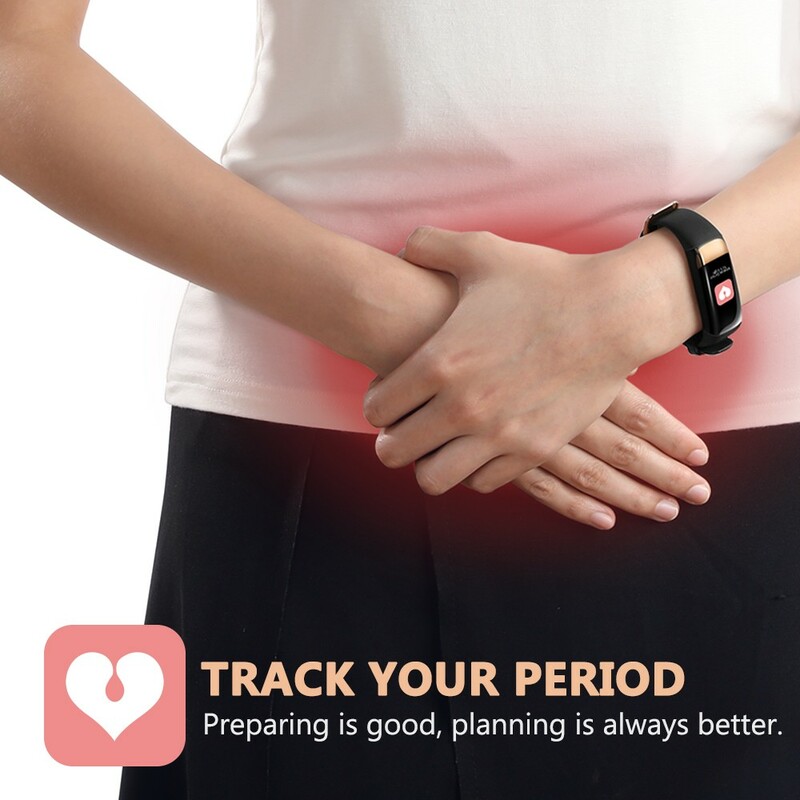 Plus, a thoughtful female physiological period reminder designed for women, helps them to better understand their distance from the menstrual period, safety period, ovulation period, pregnancy preparation and pregnancy time. 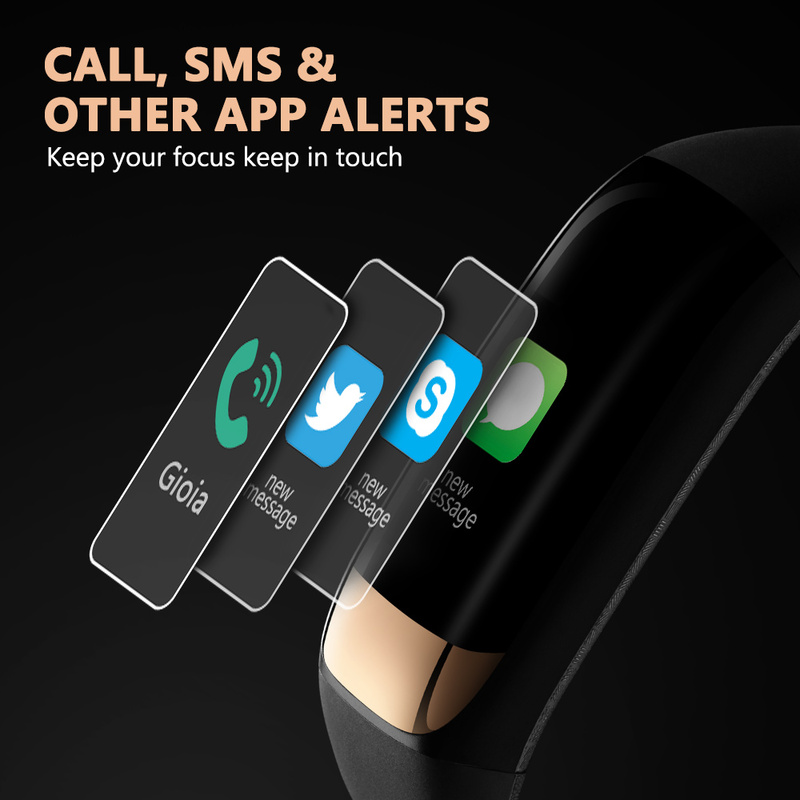 Notification push function: allows you to be in touch and never miss what matters – supports Wechat, QQ, Facebook, Twitter, Whatsapp, Line, LinkedIn, Instagram, Skype, Snapchat and call prompts. 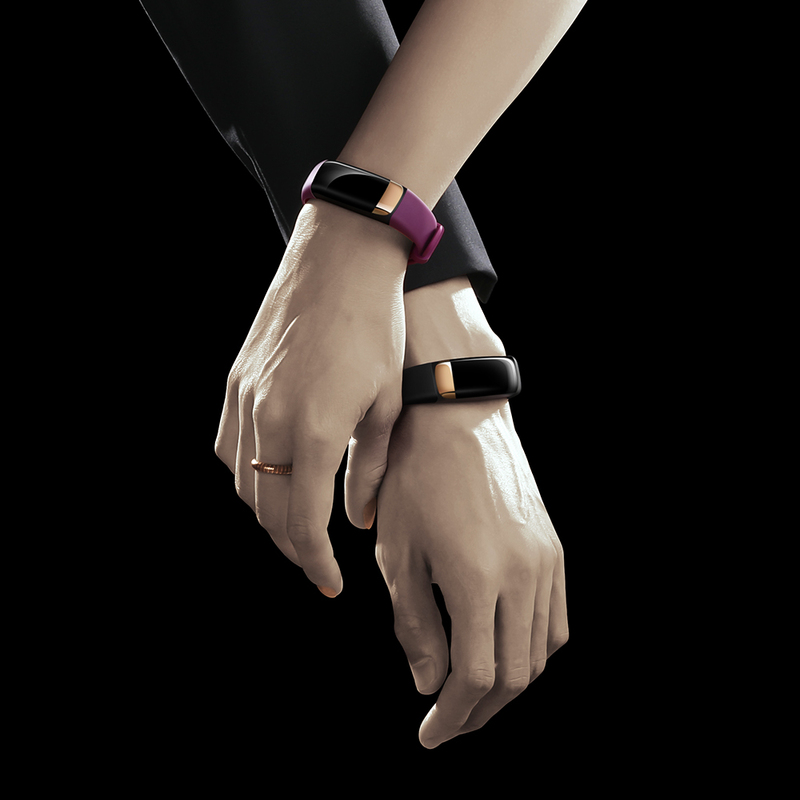 Anti-loss reminder function: when the bracelet is 10 meters away from the mobile phone, the bracelet will vibrate automatically to remind you, which can effectively avoid your bad habit of forgetting to take the mobile phone when going out or getting off the car. 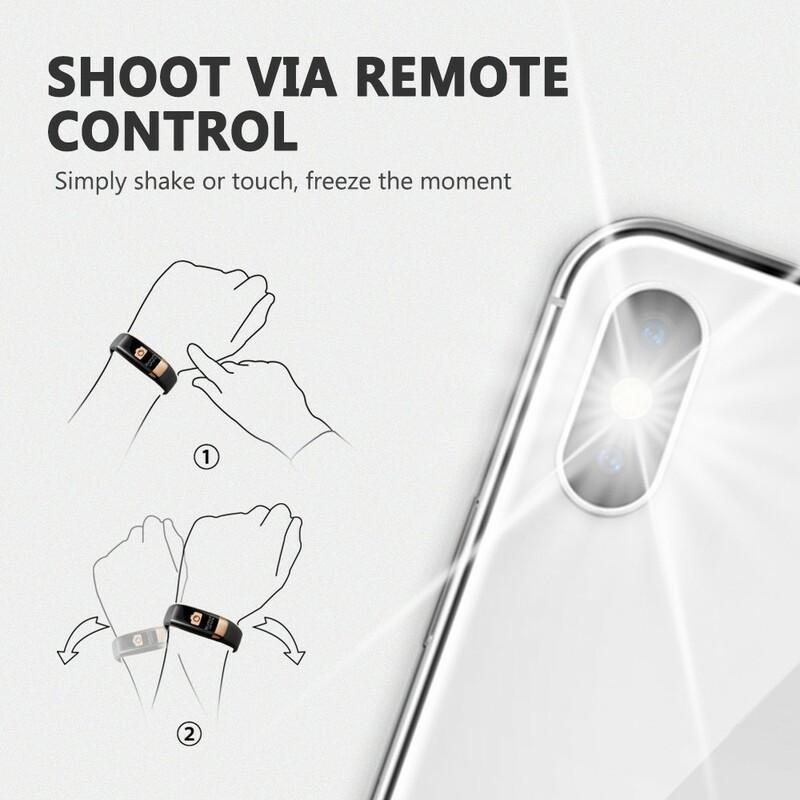 Photo function helps you snap better selfie: after your phone is connected to the bracelet via Bluetooth, you can take photos by touching the “touch key”, or shaking your wrist. 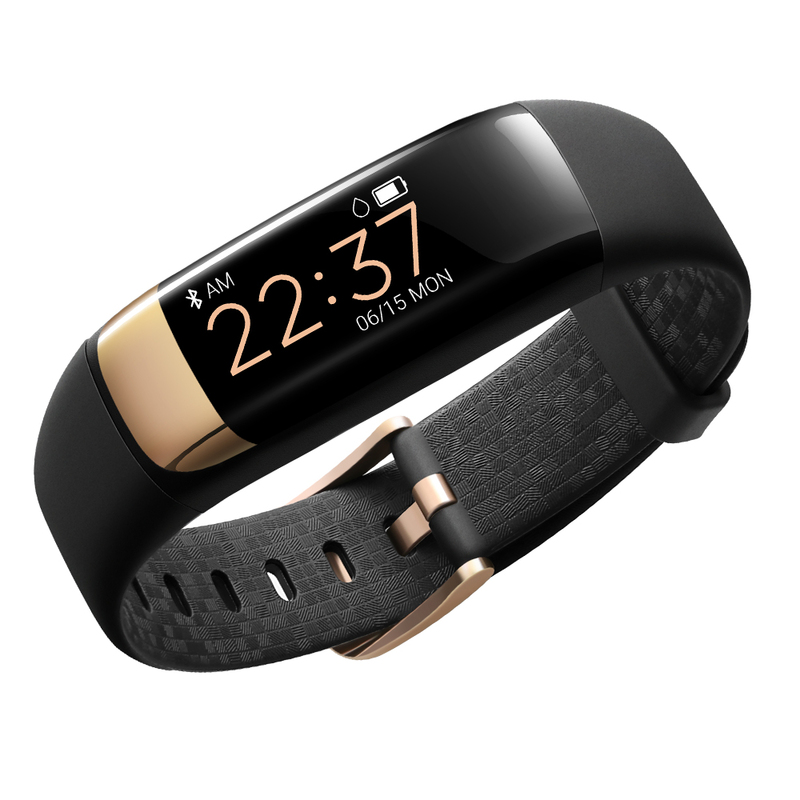 What’s more, you can make your own health plan in APP – “H Band” to track your activities every day, including mileage and step counter, calories burned, record heart rate changes and blood pressure changes before and after exercise. 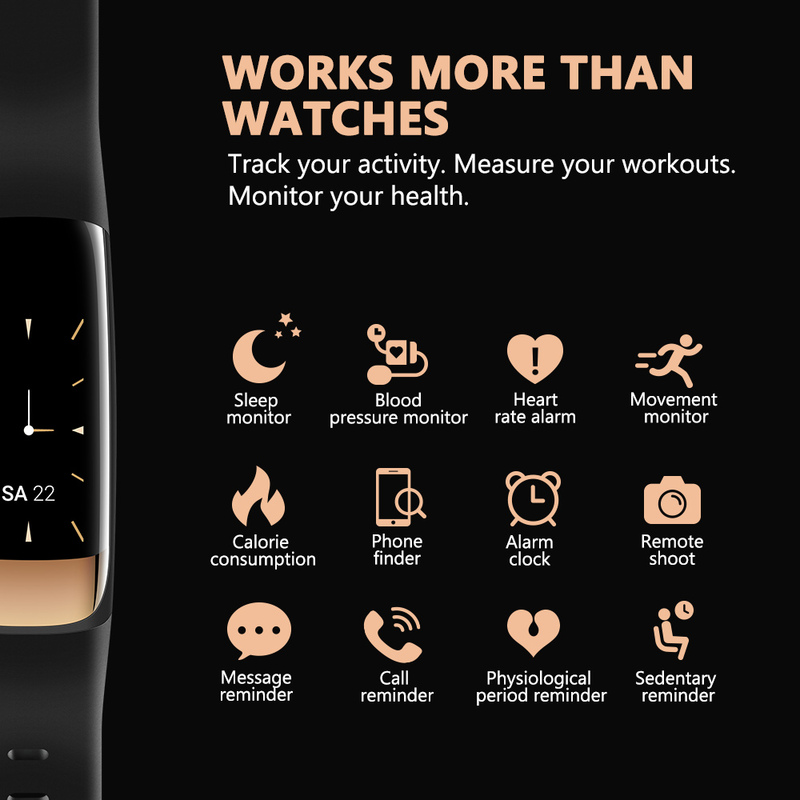 – Product functions: exercise heart rate / resting heart rate monitor, pedometer function, calorie consumption, sleep monitor, blood pressure monitor, female physiological period reminder, calls / messages notifications, information reminder, 20 sets of alarm clock, cameras function, sedentary reminder, stopwatch function, countdown function, heart rate alarm, automatically bright screen function, touch control, 9 levels adjustable sensitivity. 1. This device’s waterproof grade is life waterproofing so that you can wear it when washing hands, taking a cold shower bath, or running in the rain. But, do not wear it when diving, going underwater, and do not soak it. 2. You can just free download “H Band” App at iOS App Store or Google Play.